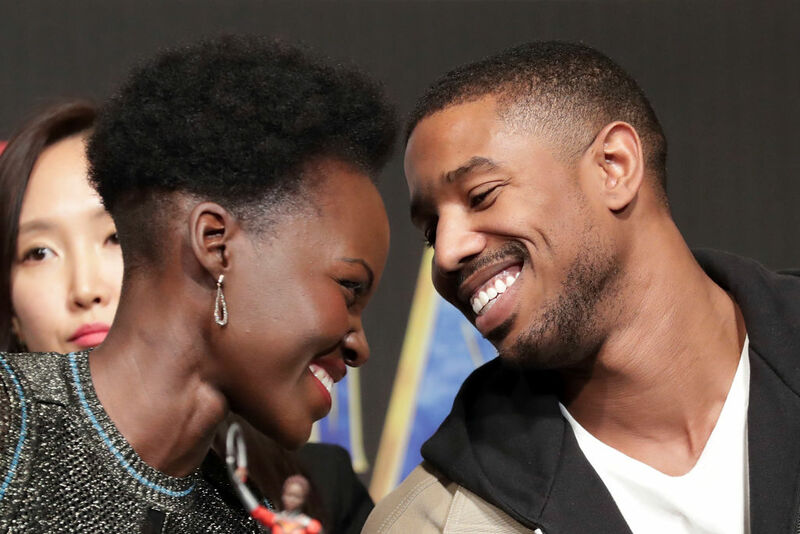 Twitter has gone into a bit of a meltdown over a suggestive conversation exchanged between Black Panther stars Michael B. Jordan and Lupita Nyong’o. It all started when Nyong’o shared a video on Twitter of herself running into Jordan’s dressing room on the chat show The View. 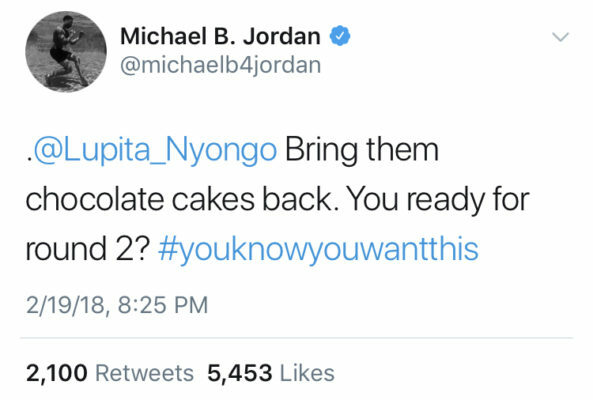 Apparently, Jordan had lost a bet to the actress on the set of Black Panther and his punishment was to do an ‘on call pushup’ anytime Nyong’o demanded it. The footage also shows the pair hugging and laughing before Jordan drops down to the floor to deliver a pushup. As Nyong’o tells him to ‘stay down’, the two burst into fits of giggles and naturally Twitter decided to start reading into this. Of course we don’t know for sure what this curious tweet really means but the fact Jordan quickly deleted it only further encourages the rumour mill. Hopefully the pair break their silence soon about what the tweets really mean as we just can’t cope with the rumours! Both Jordan and Nyong’o must be extremely happy right now considering the huge critical and commercial acclaim their latest film is receiving. Not only is Black Panther getting fantastic reviews from critics everywhere, but it also destroyed box office records in its opening weekend. Since its release last Friday in the US, the film has smashed $192 million from the weekend and is projected a holiday opening of $218m (Friday to Monday). 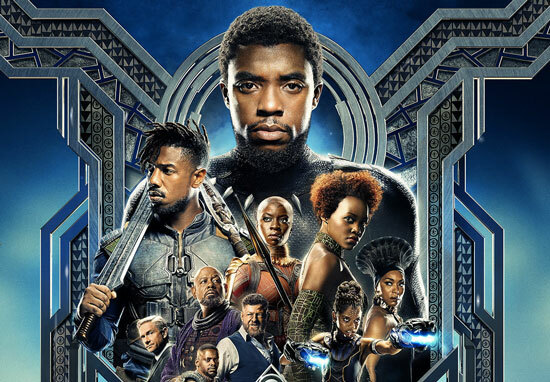 This means Black Panther has the biggest holiday opening since Pirates of the Caribbean: At World’s End, $153 million, in 2007 and is the biggest non-sequel launch of all time. Forbes reports it’s the fifth biggest Friday to Sunday opening of all time, just shy of The Avengers ($207 million), Jurassic World ($208 million), The Last Jedi ($220 million) and The Force Awakens ($248 million). We’ve known movies fronted by minorities could be huge box office hits at least, at LEAST, since Jackie Chan and Chris Tucker’s Rush Hour which opened with $31 million in September of 1998. With the movie yet to open in Russia and China, these numbers are only going to get bigger. Black Panther is in UK and US cinemas now.